Casino Hold’em is one of the most popular variants of Texas Hold’em poker. In it, you face the casino instead of other players. 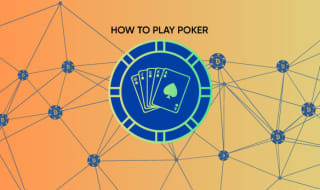 In this piece, we’ll show you how to play Casino Hold’em right here at Cloudbet. Casino Hold’em (sometimes also spelled Casino Holdem) is dealt from the same 52-card deck and has the same objective as the original Texas Hold’em: to land the best possible five-card hand after combining your two hole cards (known only to you) with the five community cards dealt openly at the table. The major difference between Texas and Casino Hold’em is that you don’t get as many rounds in the latter as you would in former. That, added to the fact that you don’t need to wait for other players, means that Casino tends to work out faster, with more hands being played in the same interval than they would in the original game. However, the goal of the game is exactly the same: to win by having the best five poker hand. To play the game you must place an ante (mandatory) bet, which will trigger the start of the game by having the dealer deal your cards. Other than the ante, Cloudbet also offers an extra option: you can choose to place a side bet - known as bonus bet - to add yet another layer of excitement to the game. 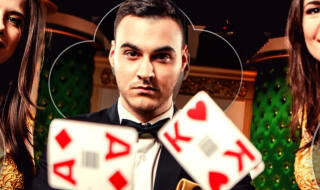 The bonus bet pays out if a pair of aces or higher is dealt in the first five cards, according to the table at the bottom of this article. 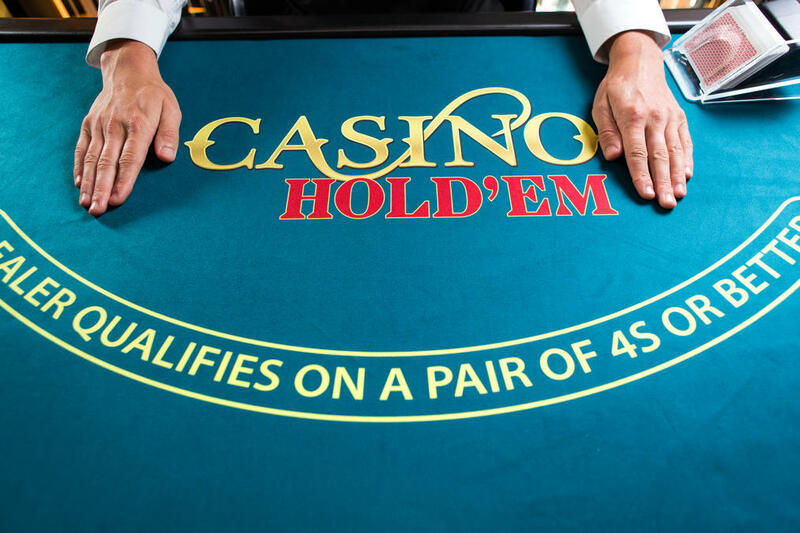 Once ante and side bets are placed, the dealer proceeds by dealing two cards face down to you, and two hole cards down to themselves - these are called hole cards. Following the hole cards, the dealer follows by placing three cards facing up on the middle of the table - these communal cards are called the flop. Right after the flop is placed, by combining your hole with the flop cards for the first five cards, you must decide whether to fold or call. Folding means you forfeit this round, giving up your ante and bonus bets at the same time, and prompting a new round to start. Note that forfeiting means you lose your bonus bet even if it qualifies for the table. If you choose to call, then you must place a corresponding call bet, which needs to be twice the value of your ante. Dealer qualifies, you and the dealer have an equal hand: it’s a tie, and all your bets are pushed. The following tables describe the payout rates over your bets according to the hand you end up with. 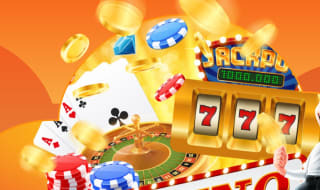 It is very hard to create a comprehensive strategy for this game, as playing against the casino means it is difficult - if not impossible - to learn your opponent’s strategy. Despite that, some estimates place the optimal raise proportion at around 82%, but only on a hole comprised of two low singletons (e.g. two low, distinct, non-sequential cards of different suits - like a 2 of Spades / four of Clubs hand). This suggests that, given the worst possible cards, a player should fold once for every five such hands in order to maximise his chances of winning. Of course, this proportion of folds should be reduced for higher-value hands, so don’t go on a folding frenzy here! Armed with this new-found knowledge, why not try your poker face on one of our live Casino Hold’em tables? 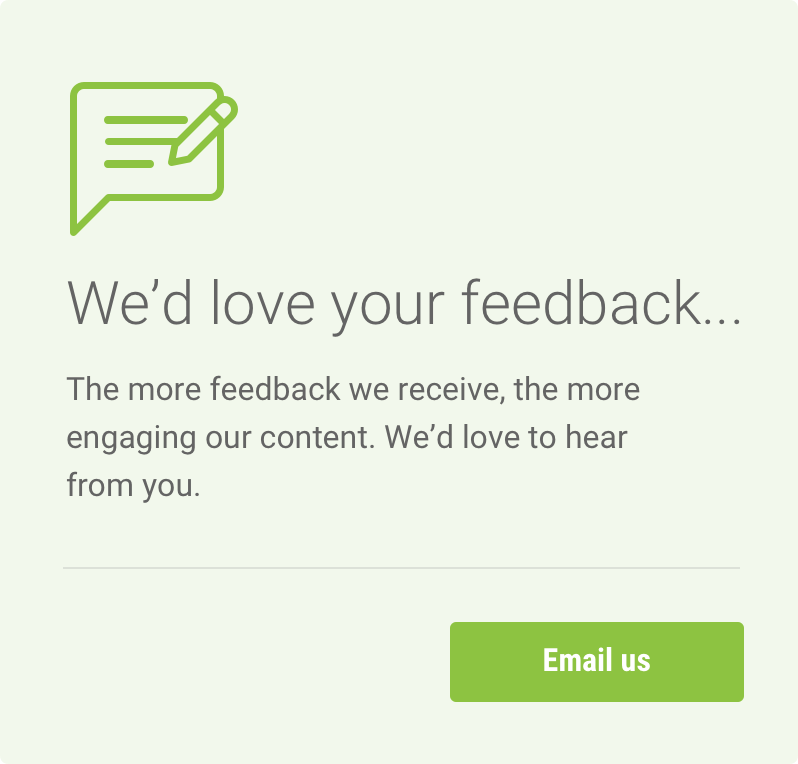 If you would rather practice first, you can always play for free at Cloudbet’s Bitcoin Casino!